 Detailed back design for the Jaeger. Design of Jaeger by the talented : Francisco Ruiz Velasco. Final orthographic details focusing on the back design. 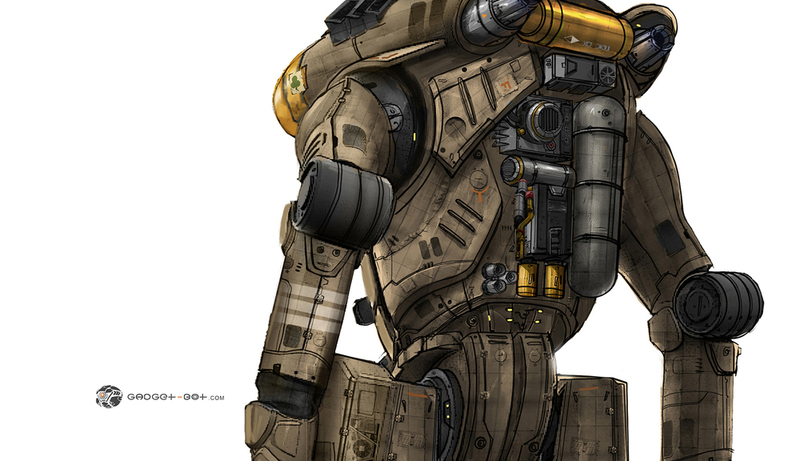 Design of Jaeger by the talented : Francisco Ruiz Velasco.